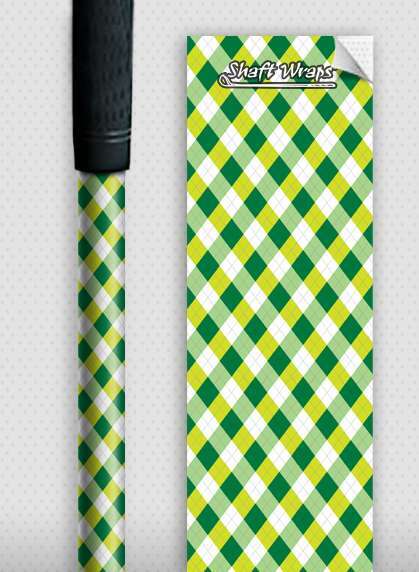 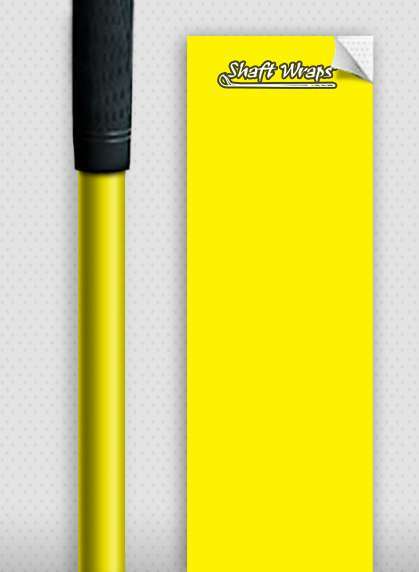 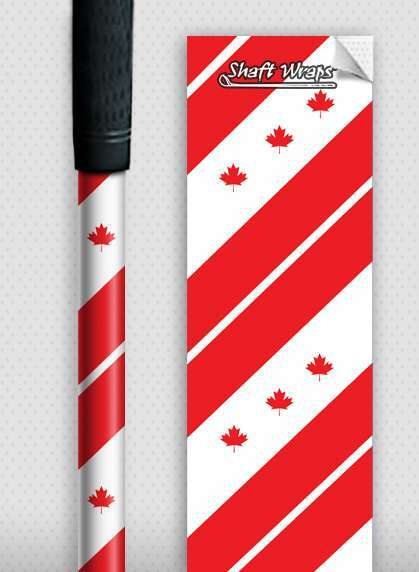 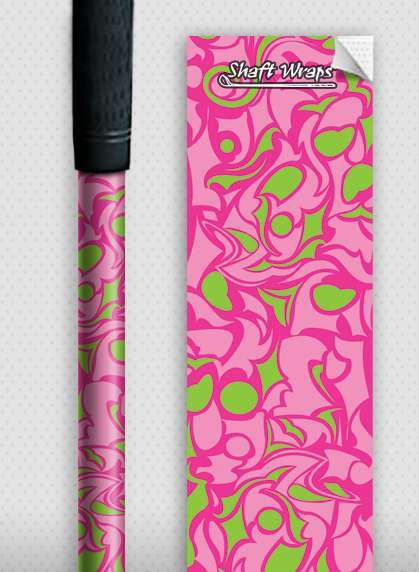 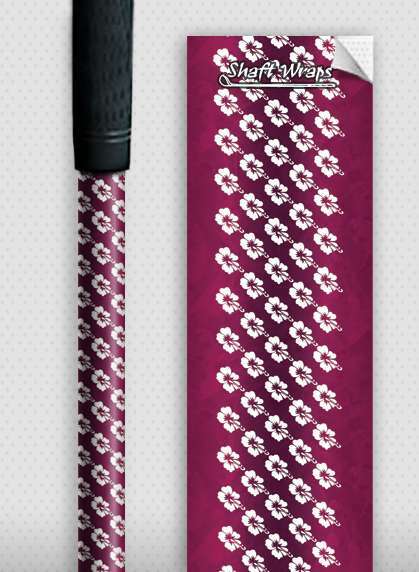 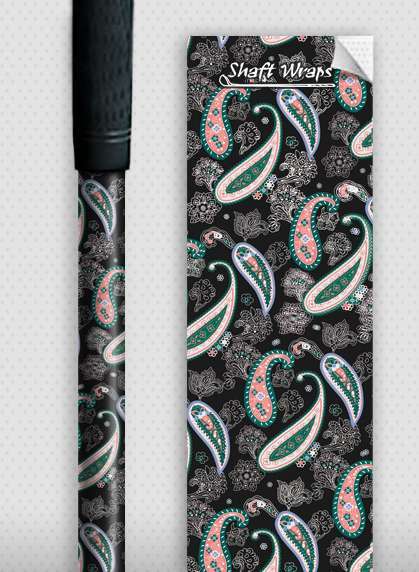 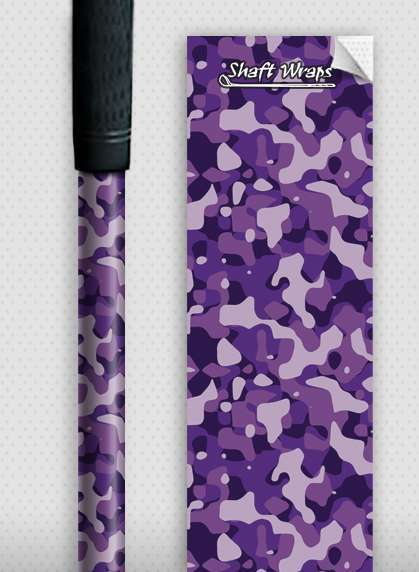 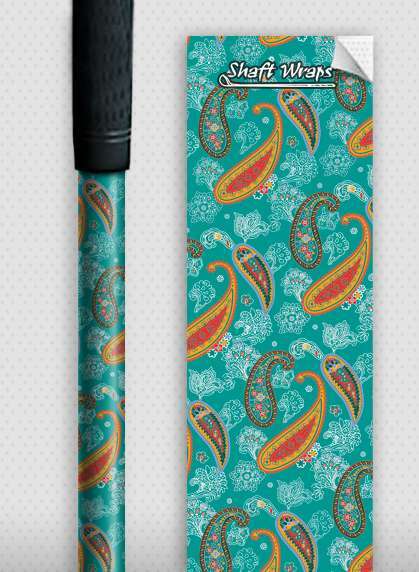 The Pink Pattern Shaft Wrap is a custom golf club shaft skin that can be applied in seconds to your own golf shafts. 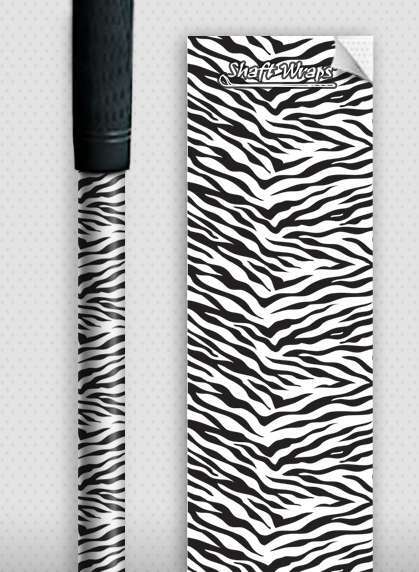 Shaft Wraps are removable so you can change your look in seconds. 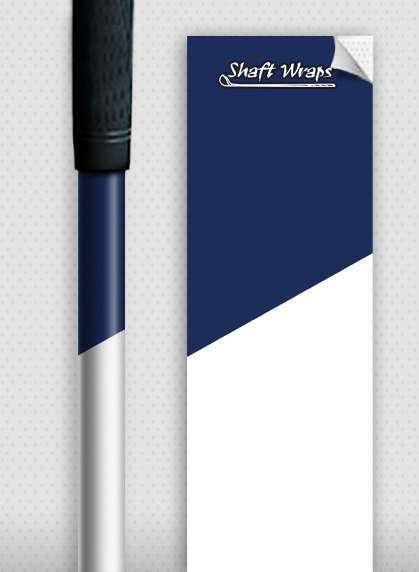 Shaft Wraps are not just colorful stickers or decals; they are specifically designed to protect and customize all of your graphite golf shafts.